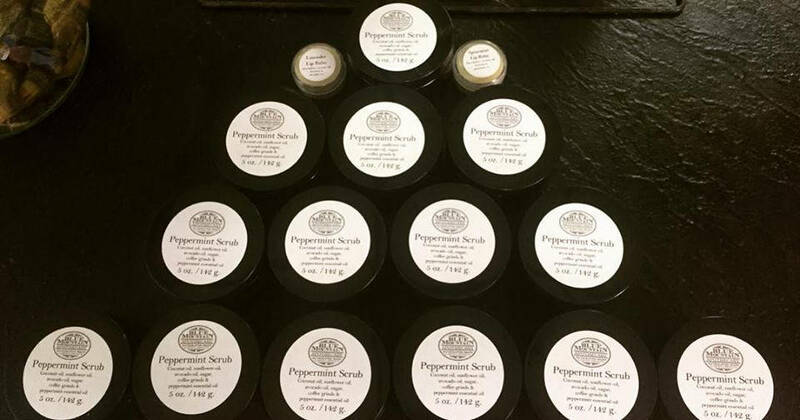 The Peppermint Scrub is a favorite at the Farmer's Markets, especially with young moms. 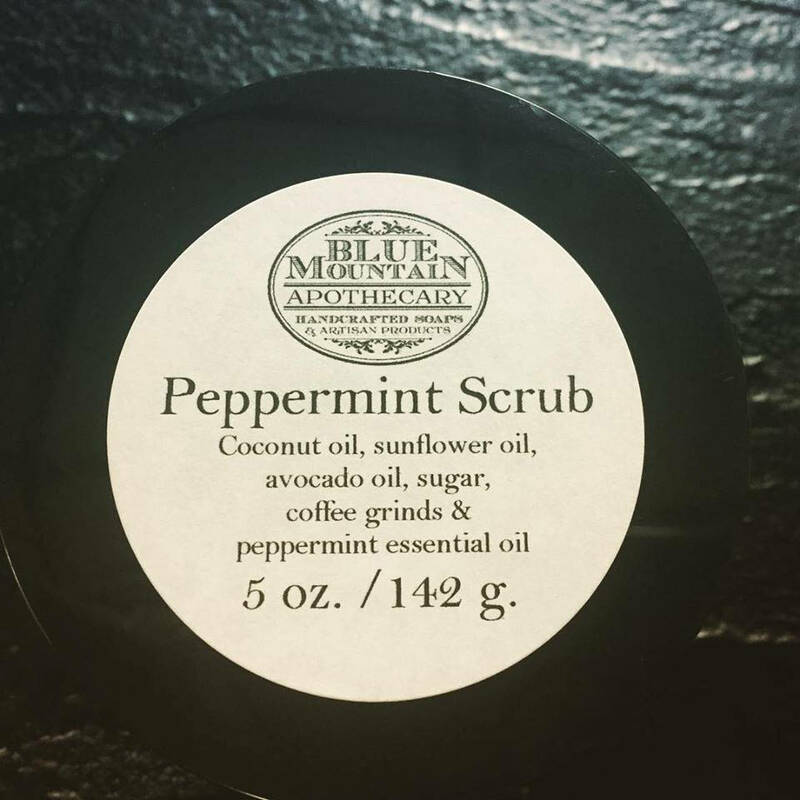 Getting the most benefit and the best smells in the short time they have for themselves, the Peppermint Scrub meets the need. Let your skin feel soft and smooth and the peppermint wake you up in the mornings!